My son was born at 29 weeks gestation with Long Gap Esophageal Atresia. At two days old, he had his g-tube placed so that he could grow enough to have surgery to connect his esophagus. Gera’s surgery wasn’t until he was five months old and he wasn’t given the OK to eat orally until he was seven months old. This turned into a major hurdle. Once discharged from the hospital at seven months old, Gera was completely unwilling to accept a bottle. He was on 20 hour continuous g-tube feeds and unfortunately, due to his birth defect, he suffered from extreme reflux and discomfort. He couldn't hold down any tube fed formula, so we had to resort to him getting the Nissen Fundoplication surgery when he was 8 months old. We had weekly feeding therapy, and continued to offer Gera age appropriate foods. But he was very nervous and never hungry. But the EA community offers a lot of support, and I was referred to Growing Independent Eaters (GIE). Working with GIE was the best decision we ever made. Olga and Becky totally related to Gera’s situation and put me at ease during the whole process. 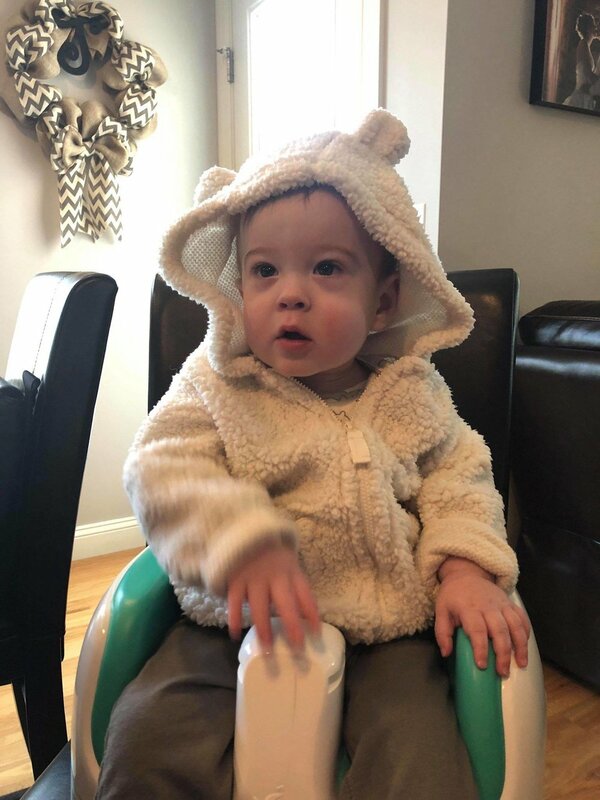 The whole appetite concept came into full force during the wean, and we are so happy to say that Gera only took about four weeks to be completely weaned off of g-tube feeds. Now, he is eating age appropriate foods and drinks the right amount of milk a day. There were times I never thought we would see this day but thanks to GIE, we did!